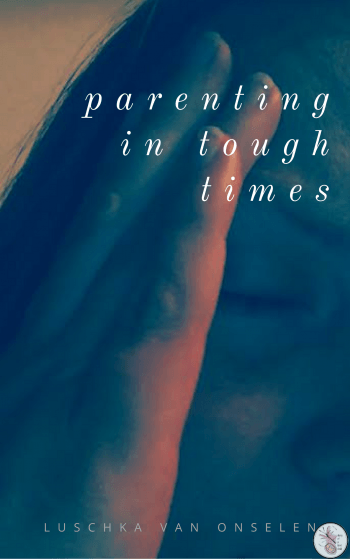 We’ve recently been reading The Feel Brave Series, a series of books by Avril McDonald that deals with the big emotions and experiences of childhood in a friendly, kind, but honest way. The books are beautifully illustrated. I’m new to the work of Tatiana Minina, but I do hope we see her in more stories. 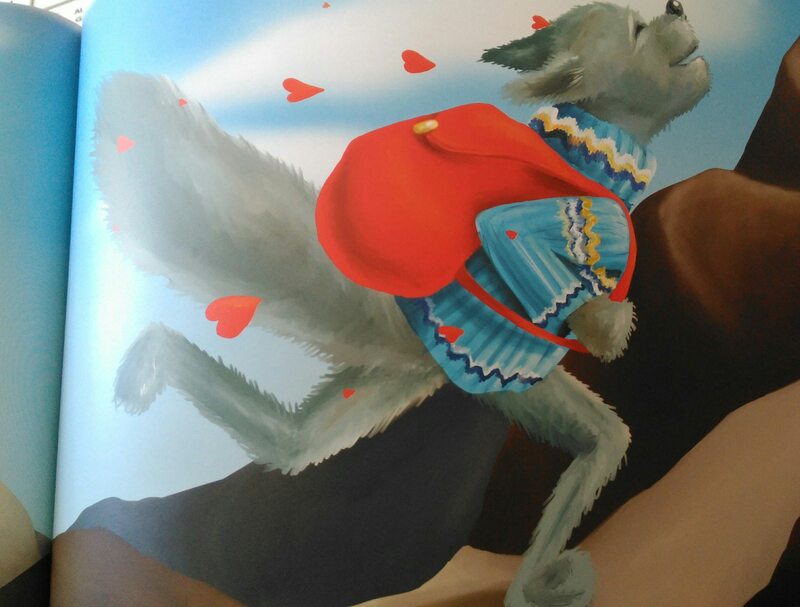 The bright, bold images really bring the story to life – scary characters aren’t frightful, and little touches like a wolf surround by hearts as he runs up the hill feeling loved gives it a game-like feeling of movement through the images. Absolutely lovely. Fairy tales do not tell children that monsters exist. Fairy tales tell children that monsters can be killed. 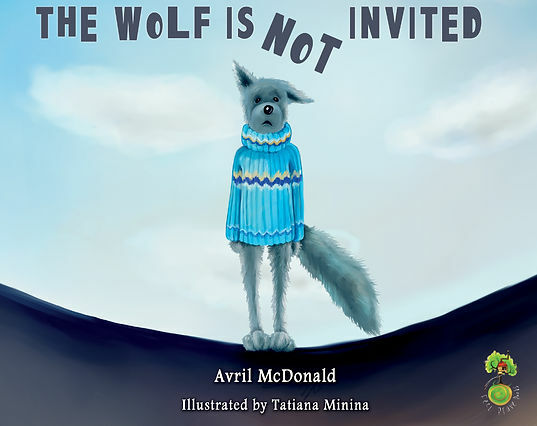 In the first book, The Wolf is Not Invited, we are introduced to the characters Wolfgang and Catreen who are best friends. A new friends comes along and Catreen is lured away, leaving Wolfgang broken-hearted – a moment every parent has experienced their own heart break! Catreen soon realises that her new friend isn’t all she thought she was, and comes back to find Wolfgang, but he, in the meantime, has met another friend. Tears fall, forgiveness comes, and soon all three are playing together, before Wolfgang’s new friend leaves, and Catreen and Wolfgang are back together again. It’s a sweet story with a hopeful ending, though not always how things work out in real life, so it does lend itself to further discussion on how we can handle it if our friends don’t come back! 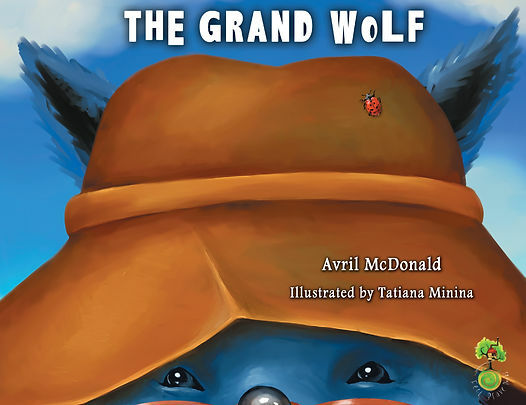 The Grand Wolf is one of the most beautiful stories I’ve ever read about death. It doesn’t shy away from the hurt, confusion or anger that death brings, and it doesn’t pretend everything is immediately okay. Wolfgang and his friends go through sad and low days, and they forget how to smile, till wise old Spider shares her wisdom with them. They spend time putting together their favourite photos and Wolfgang writes a letter to Grand Wolf, and they donate his favourite clothes to someone he cared about. They spend an evening around a fire in his favourite place and tell stories and jokes and dance into the night – just as they would have done with Grand Wolf. Ah, bullying. Something that’s so rife in the world of children today, we seem to need a book for it in almost every series. It’s beyond sad! 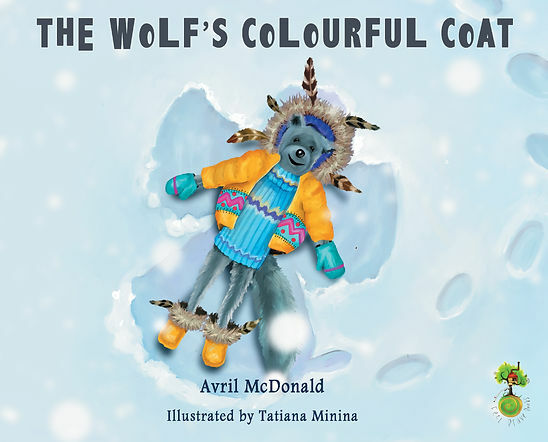 But The Wolf’s Colourful Coat deals honestly with the feelings associated with bullying. Poor Wolfgang loves his new coat, but then a dog and a rat tease him about it, throw a snowball in his eye, and make others laugh at him, and Wolfgang goes to the tree house to hide. Wise old Owl encourages him to enjoy the winter and snow with his friends, and eventually Wolfgang moves on from his bad experience. One day he hears a scream coming from the river and there’s someone drowning. Without thinking, Wolfgang helps the stranger, only to find it is actually the bully-dog! Wolfgang helps him anyway, and Dog is surprised as no one’s ever been that kind to him before… and a beautiful friendship blossoms. A little idealistic, but a sweet story, with a hopeful ending, and plenty of room for conversation and discussion. 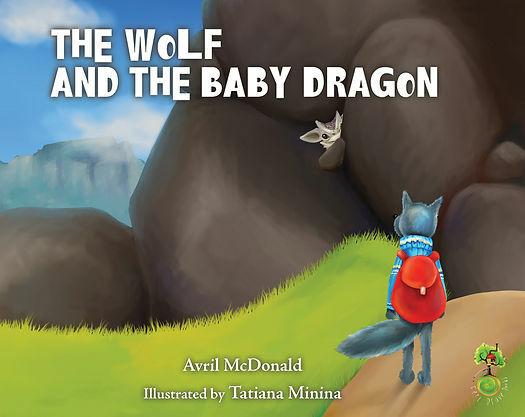 The Wolf and the Baby Dragon is a story for “those of us who are the worrying kind”. It tells the story of Wolfgang, a wolf who sets off on an adventure with his friends, but he is so weighed down by worries that he can’t keep up with them and is soon left behind. He falls over and knocks his head and even has his own personal dark cloud in an otherwise sunny day. A spider calls out and offers Wolfgang a spell – which could be read as an affirmation rather than witchery – to help him overcome his worries, and learn to share them with others. Wolfgang’s friends return, and taking the spiders advice, he opens his bag of worries, letting out all the furry concerns, and allowing his friends to help him carry them. He is immediately ‘lighter’ and heads off towards the dragon’s den, where they encounter the dragon, who it turns out loves playing with the worries, and so, feeling loved and less worried, Wolfgang and his friends end the story with hearts aglow. Pop on over to the Feel Brave Series website to see resources, such as story yoga and more for teachers and parents, and to find out more. Avril McDonald’s goal with is to “give ALL children access to tools to help them manage tough emotions and reach their creative potential”. These beautiful stories certainly offer a great start.